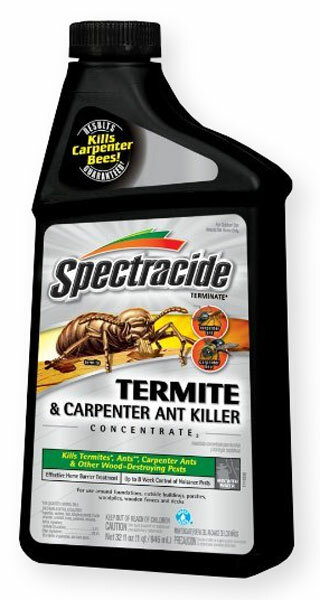 Does Spectracide Carpenter ant & Termite killer go bad after a certain amount of time? That depends on how it is stored. If it is unopened and left at room temperature, it should last 3-4 years. If it is opened and left outside in a shed where it gets hot and then really cold, it will only last 1-2 years. If you mix it in a spray tank, the spray has to be used within 2-3 days, otherwise it separates in the water and goes bad. Don't leave it sitting in spray tank, use whatever you mix up and keep it in your garage or somewhere the temperature is fairly constant.